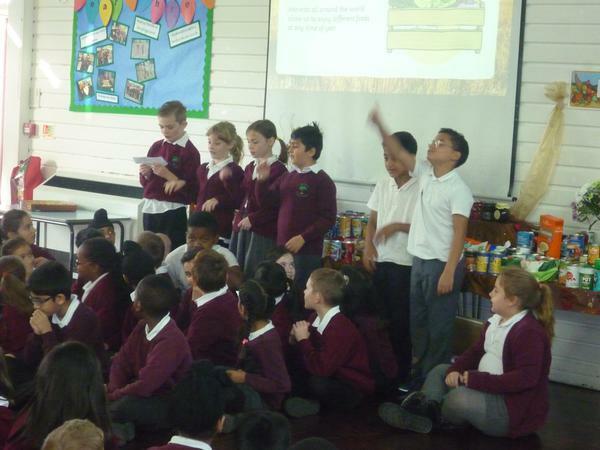 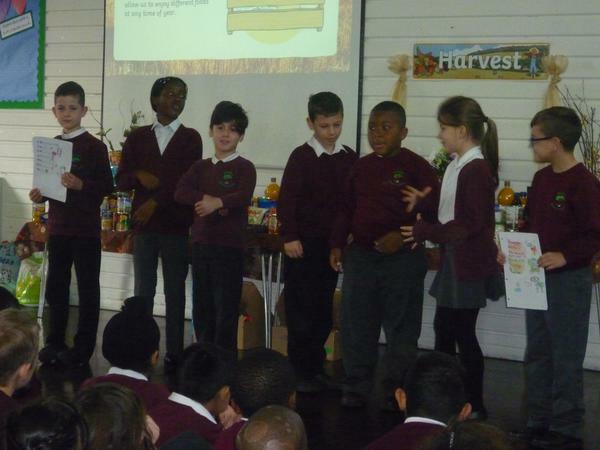 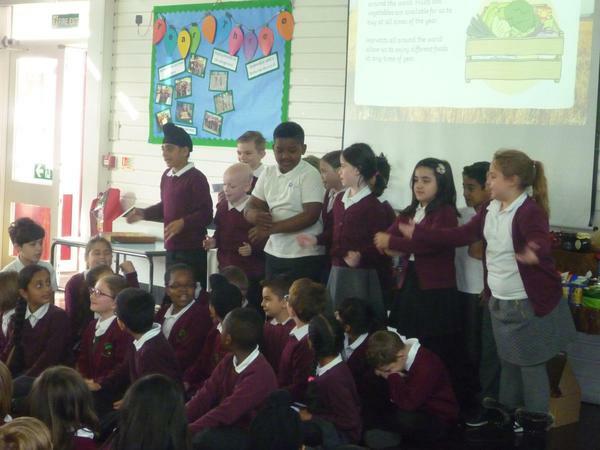 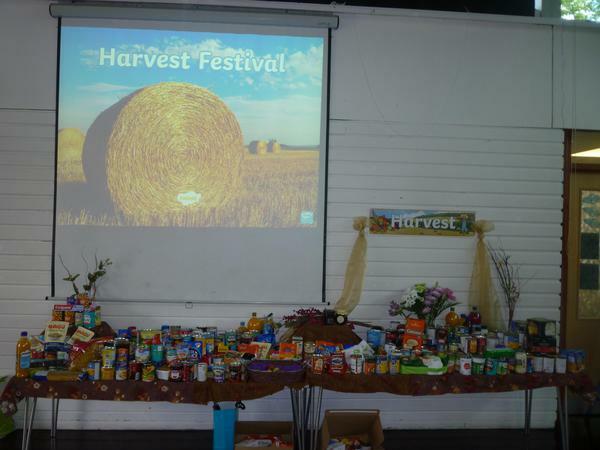 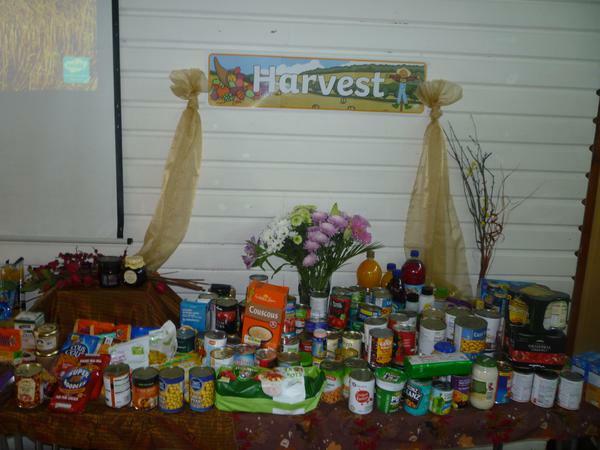 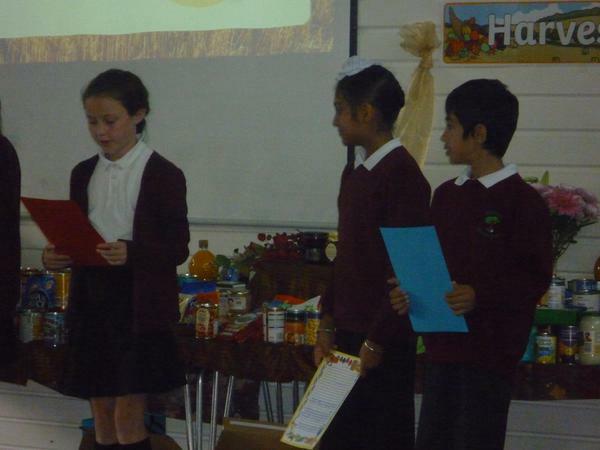 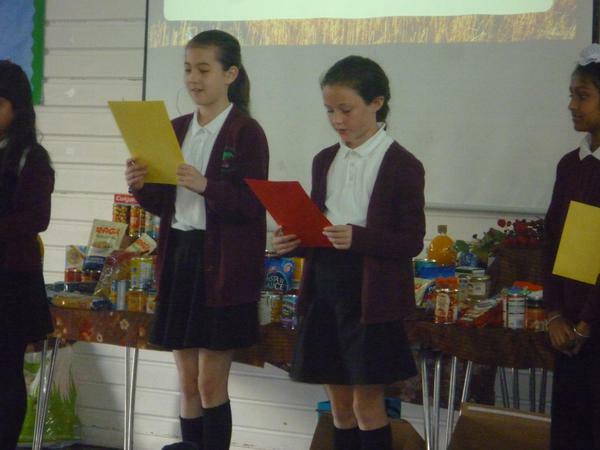 Thank you for all the generous donations for our Key Stage 2 Harvest Festival this week! 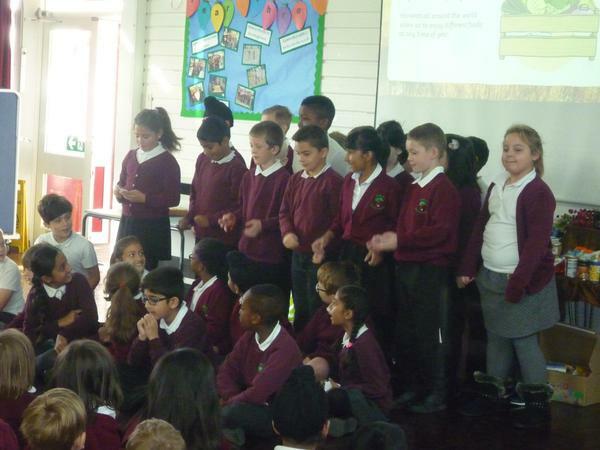 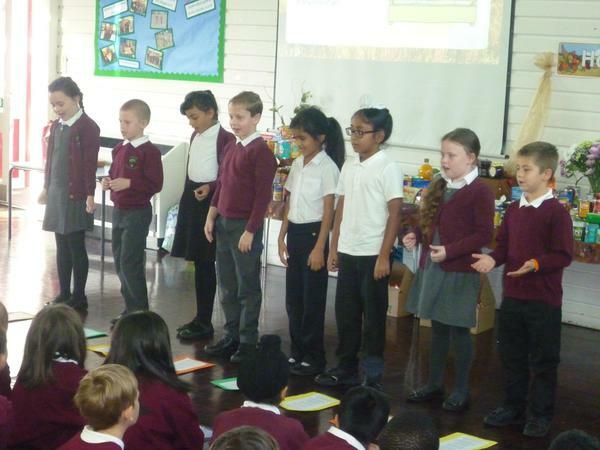 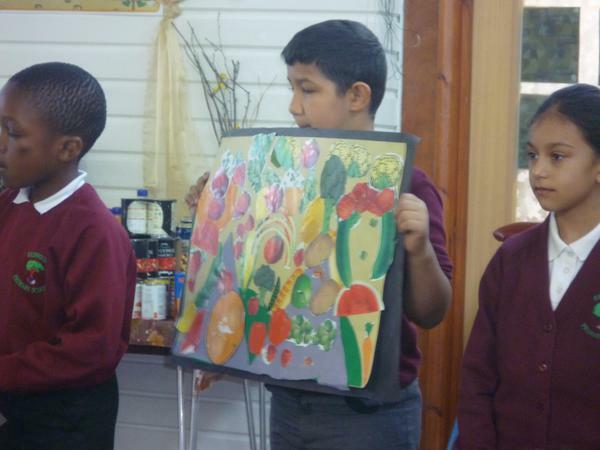 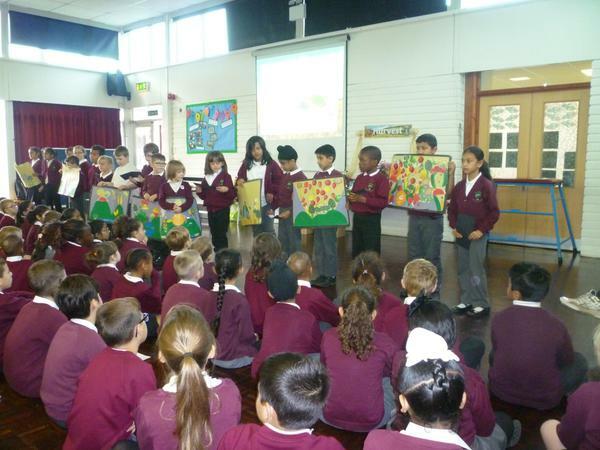 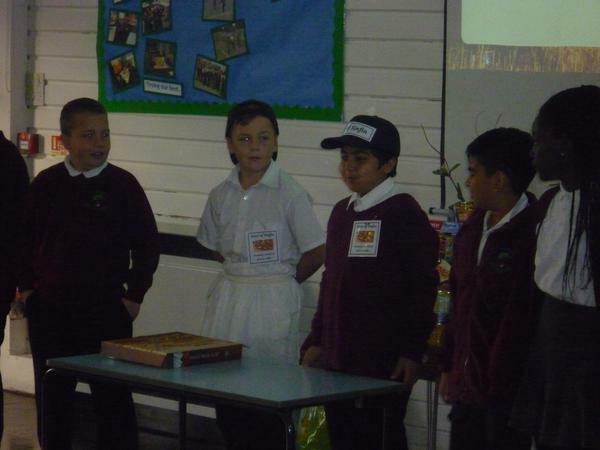 We had a lovely assembly sharing artwork, poems, prayers and even a flying pizza! 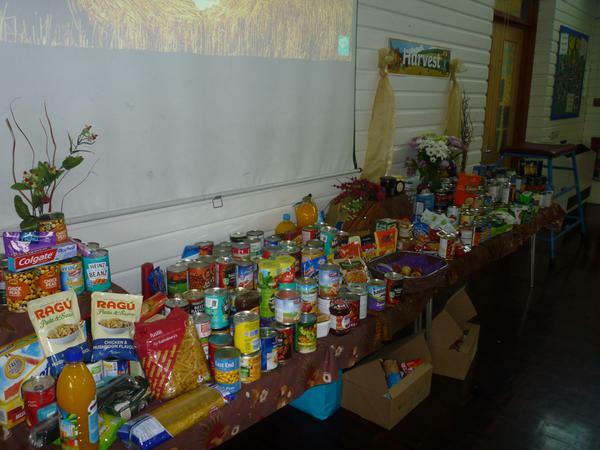 The donations will be collected by the Padley Centre and used for their food bank in Derby. 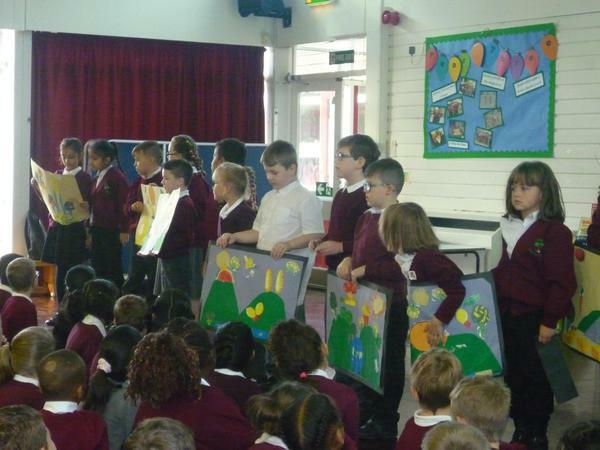 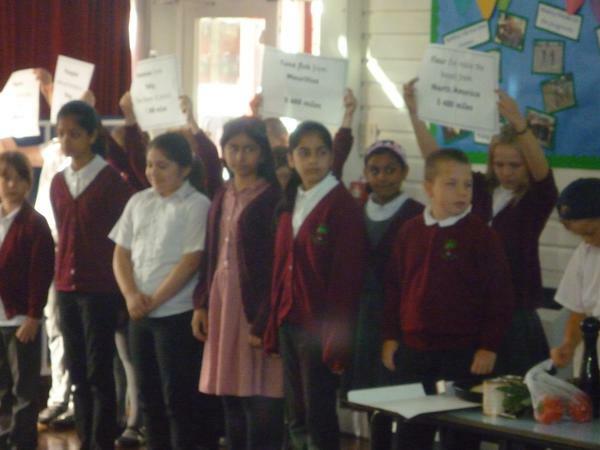 The children have really shown that 'Everyone Matters' - well done!